In 2007, Dr Unoma Okorafor set out to create a sustainable long lasting way to support and educate African women in Science Engineering Mathematics and Engineering (STEM). WAAW Foundation came about and has been in existence for – about a decade, with a true commitment to the development of women leaders who contribute to technology and economic growth in Africa. 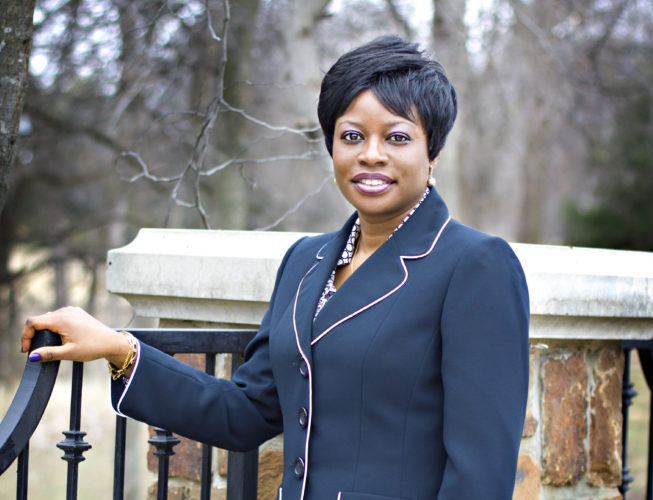 The commitment to female education and technology innovation has paid off over the decade. The Foundation has been able to increase the pipeline of African girls in STEM and computer science not only at secondary school level but towards the continuity to higher education level and a productive career in STEM. As a means to ensure that women and girls enjoy their basic rights and opportunities, WAAW Foundation supports African women advance their knowledge and acquired skills directly through training and programs. WAAW Foundation Programs specifically looks at Sustainable Development Goal (SDG) 5 (According to the UN, SDG 5 aims to empower women and girls worldwide and achieve gender equality). 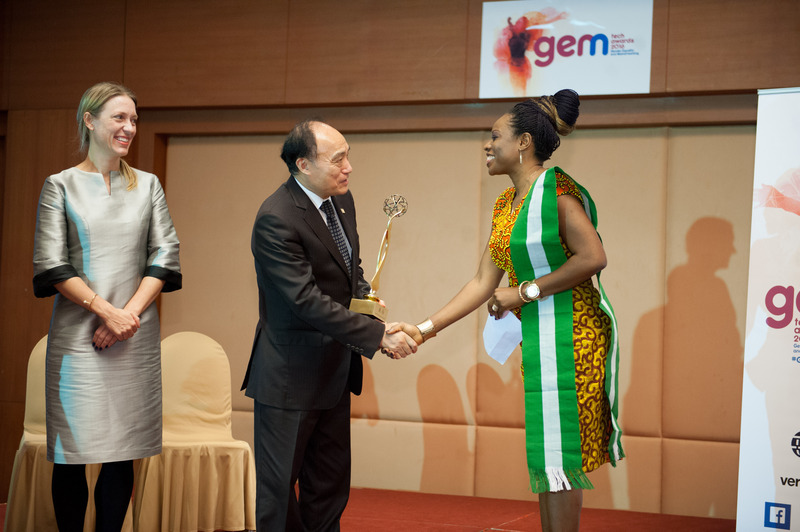 For this reason, WAAW Foundation was officially recognized by ITU, the UN agency for ICTs, and UN Women in 2016, awarding this prestigious GEM Tech Award for creatively using information communication technologies (ICTs) to empower women and girls worldwide and achieve gender equality. 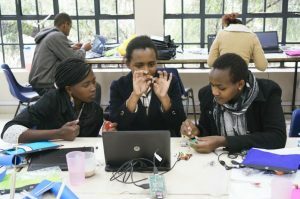 WAAW has continued to enjoy steady progress and see amazing results with four major initiatives: STEM & Computer Science Camps(for secondary school students to explore exciting hands-on and applied STEM learning), College-to-Secondary mentoring (available in 17 Universities across 11 African countries), Academic Scholarships (launched in 2012 with the aim of supporting African college students in achieving their career in STEM with $500/year), and Leadership & Entrepreneurship Training (software training institute established in 2016 to meet the need of students graduating with less than adequate skills to enter the job market). 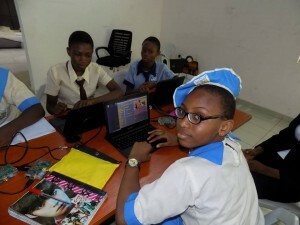 Moreover, several need-based weekends and after school training programs such as spring and summer code school for teenagers are occasional organized within the Foundation to meet identified needs. The Foundation is dedicated to its responsibility of providing affordable, sustainable and responsive STEM learning. For this reason, the annual STEM Secondary Teacher training was initiated in 2016, training 15 secondary school teachers in pedagogy skills, curriculum development and hands-on STEM exercises. This effort will continually help teachers understand the importance of STEM and digital literacy in education and economy so as to embrace strategies of implementing Technology focused lessons in their classrooms and attract more girls into STEM discipline. Currently, Glocal classroom is the newest initiative of the Foundation. Glocal classroom is borne out of the desire to supplement the efforts of STEM teachers with virtual learning and quality learning resources. Glocal classroom has proven to be a cost effective approach of bringing quality learning resources into local classrooms and for several thousands of disadvantaged students at the same time. It is therefore hoped that in years to come, Glocal classroom will effectively supplement the cost of the conventional exchange programs and promote quality STEM learning for students across Africa. WAAW maintains a pool of fellows who are trained to pursue entrepreneurial and leadership activities, and are obligated to empower secondary school girls within their communities. Many of the undergraduate students who benefits from WAAW Foundation fellowship are now proponents of gender inequality in their respective communities. For more details about WAAW Foundation programs and progress to date, as WAAW Foundation celebrates 10 years anniversary, do keep in touch.